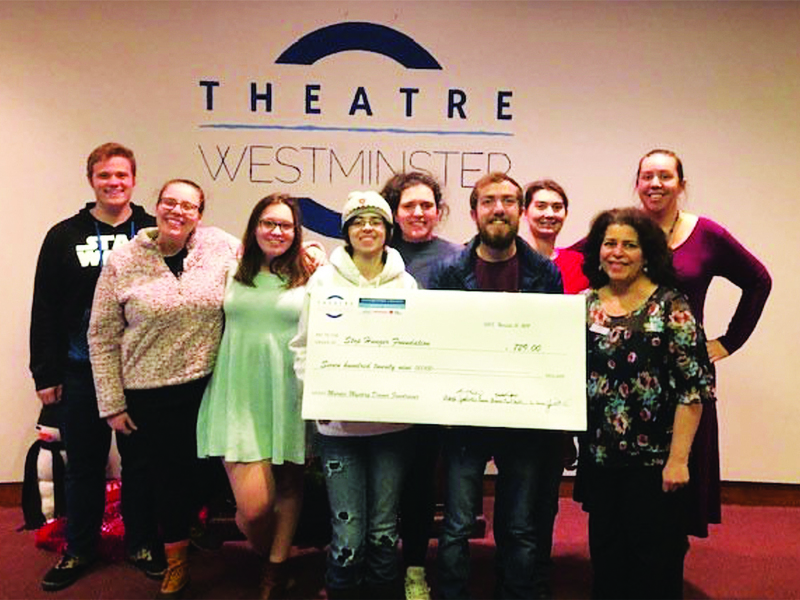 NEW WILMINGTON, PA — Westminster Dining Services and Theatre Westminster hosted a Murder Mystery Dinner event in November, a fundraiser for the Sodexo Stop Hunger Foundation. 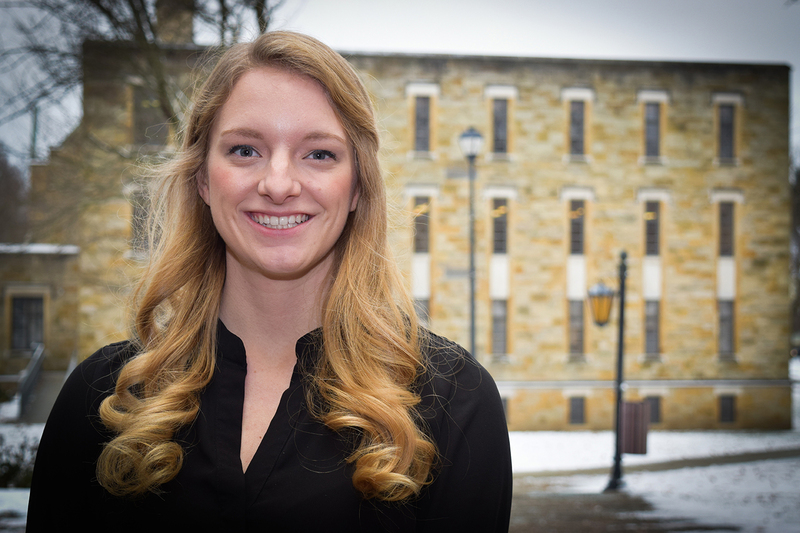 NEW WILMINGTON, PA – Alina Clough, a 2018 Westminster College international studies graduate, has been awarded one of only 30 Thomas R. Pickering Foreign Affairs Fellowships following a highly competitive nationwide contest. PITTSBURGH, PA – December 14, 2018 – Manchester Craftsmen’s Guild (MCG) Youth and Arts, a program of Manchester Bidwell Corporation, is announcing an exciting new partnership with Westminster College. High school students that attend MCG Youth and Arts have long been given access to university-level art training and equipment to enhance their secondary education. Now, alongside Westminster, MCG will be offering college courses to junior and senior high school students taught by Westminster professors. Students taking these courses will be met with the same level of engagement and support that MCG Youth and Arts has provided for 50 years. NEW WILMINGTON, PA – Westminster College will host its traditional Christmas Vespers worship service at 4 p.m. Sunday, Dec. 9, in the campus’s Orr Auditorium. NEW WILMINGTON, PA – Westminster College will celebrate the diversity and culture of the world and the campus community at its annual International Festival from 6 to 8 p.m. on Tuesday, Dec. 4, in the Berlin Lounge of the College’s McKelvey Campus Center. NEW WILMINGTON, PA – Westminster College students got an up-close look at Pennsylvania history when they traveled to two key 19th century sites important to the state’s past. NEW WILMINGTON, PA – The Westminster College School of Business welcomed several high school students to campus on Thursday, Nov. 8, for the Pennsylvania Institute of Certified Public Accountants (PICPA) Accounting Career Day. NEW WILMINGTON, PA – As a 10-year-old, Jackie Evancho dazzled America with her angelic voice on NBC’s “America’s Got Talent.” Now at 18, she will take to the Orr Auditorium stage as Westminster College’s Celebrity Series presents “Christmas with Jackie Evancho” at 7:30 p.m. Wednesday, Dec. 12.